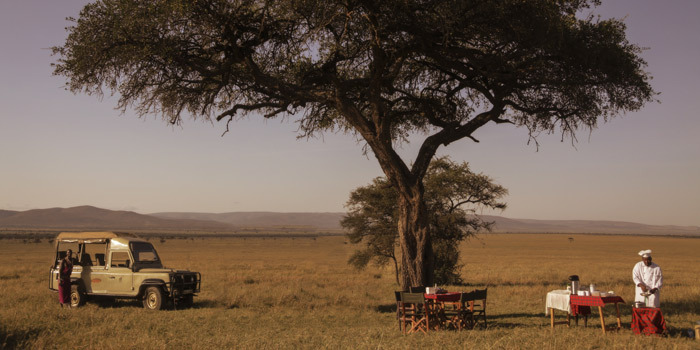 The park was brought to fame in the 60’s through Joy Adamson’s bestselling book, Born Free, the true story about Elsa the lioness. 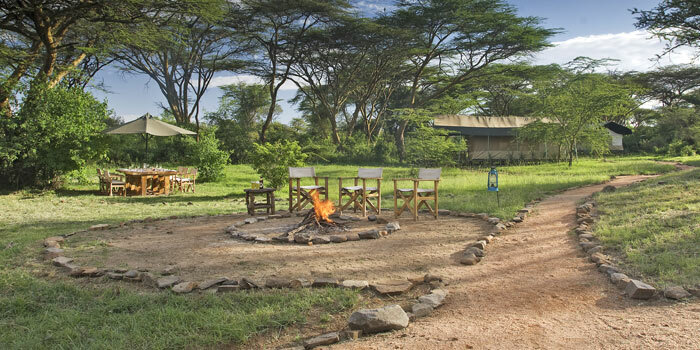 A gem in the KWS portfolio, Meru National Park is a semi-arid park boasting 13 permanent rivers and springs, which meander through otherwise dry terrain flanked by rich vegetation of Doum and Raphia Palms. 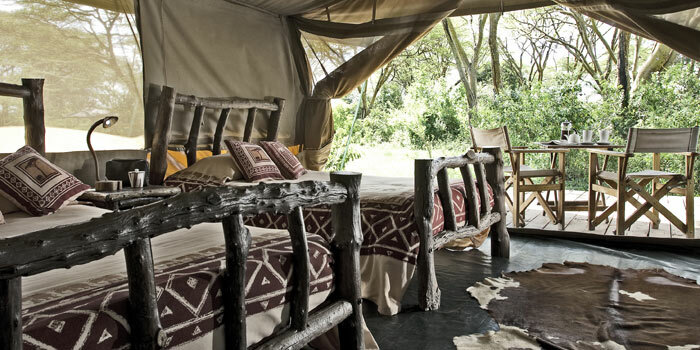 The natural habitats of Meru are therefore incredibly diverse, varying from dense thickets and wooded grasslands to open plains. 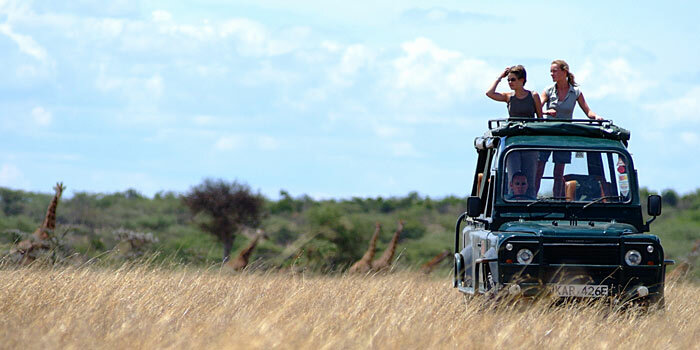 Meru’s rich wildlife diversity includes rare species specific to northern Kenya, such as Grevy’s zebra, gerenuk, Somali ostrich, reticulated giraffe, as well as buffalo, elephant, hippo, lion, cheetah and leopard. Lesser kudu and greater kudu, as well as caracal are exceptional species found in Meru. The park also incorporates an 84km2 rhino sanctuary, making Meru one of the prime destinations to see rhino in their natural habitat. The birdlife in Samburu and Meru is extraordinarily colourful and abundant with over 400 species of birds. 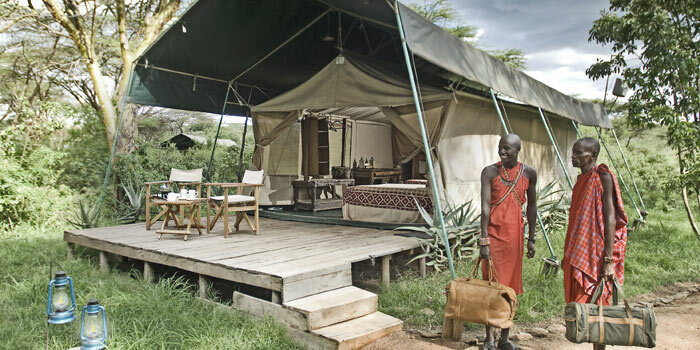 This small camp offers tented accommodation for a more ‘real’ safari experience. 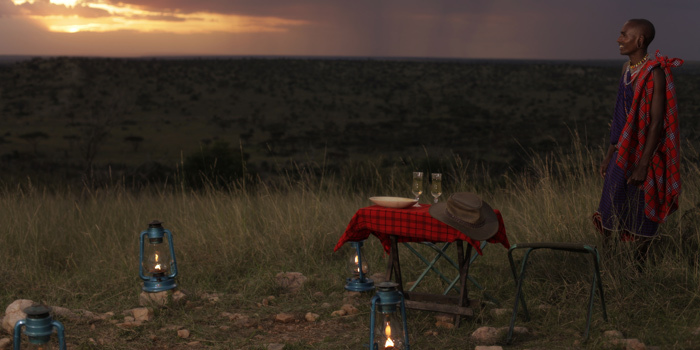 Set in pristine wilderness with savannah plains, riverine forest, springs, streams and rivers, rolling hills and great views across the Mara. 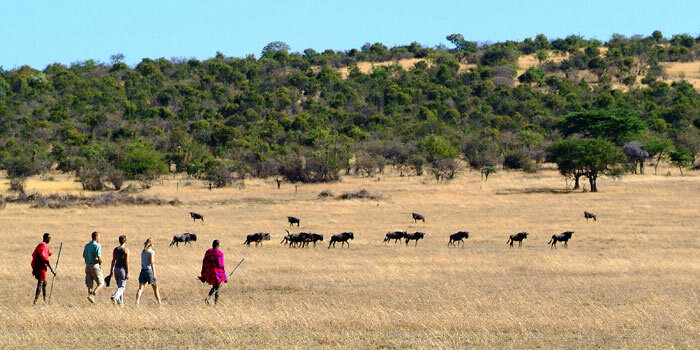 In the exclusive wildlife conservancy of Ol Kinyei, one of the most beautiful wilderness areas in the Serengeti-Mara eco-system. Offers outdoor dining where excellent food including home-baked bread, fresh salads and high quality meals are prepared by the camp chef, and served by the hospitable Masai staff. 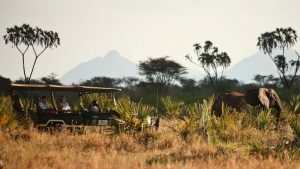 Leisure facilities include day and night game drives, sundowners and guided walks. 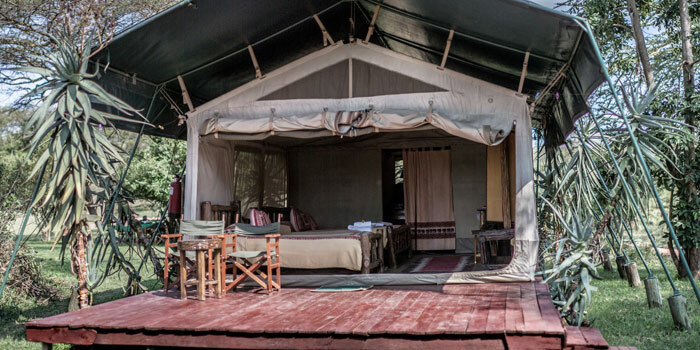 6 spacious tents with en suite bathrooms (2 adults and 1 child). Breakfast, lunch, dinner, soft drinks, house wines, beer and gin included.